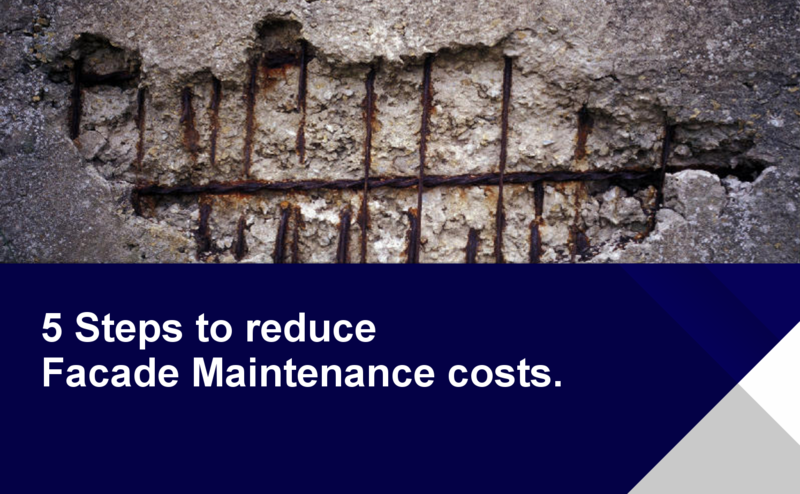 Five steps to reduce facade maintenance costs. https://www.bellsbic.com.au/wp-content/uploads/2018/02/5-Steps-Cover.png 923 1494 Admin https://www.bellsbic.com.au/wp-content/uploads/2017/09/Bells-Logo.png Admin2018-02-20 02:03:542018-02-20 02:44:37Five steps to reduce facade maintenance costs. Building inspections and risk reduction. 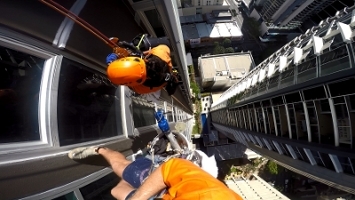 https://www.bellsbic.com.au/wp-content/uploads/2017/06/waterproofing-project.jpg 650 1683 Admin https://www.bellsbic.com.au/wp-content/uploads/2017/09/Bells-Logo.png Admin2017-07-03 02:24:482017-08-17 05:23:15Building inspections and risk reduction.